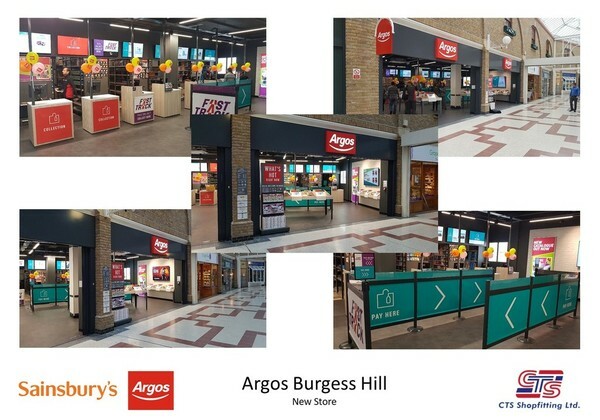 This week we launched a brand new Argos store Based in a shopping centre in Burgess Hill, throughout the 4 week programme CTS, as Principal Contractor, completed a full fit out to the latest spec. This included new signage, flooring, the installation of new tills, browser tables and tablets as well as suspended ceiling, shelving and back of house work. Thank you to all involved! Copyright © 2019 CTS Shopfitting. A Baxter Media site.